plus color varieties, growth patterns and life stages for many species, over 1500 reef inhabitants in all! - Student Discounts are available for participating colleges. EPub Version for iPad, iPhone and Android tablets. Fully functional fixed-layout ebook keeps the format of the original book. Search by Table of Contents, search by image, search by common or scientific name, cross-referenced. Conforms to IDPF eBook standards. 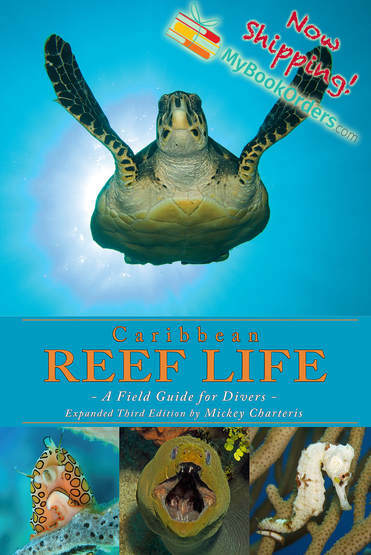 Caribbean Reef Life PDF keeps the original layout of the physical book. Fully searchable, with table of contents, thumbnails, Find it Fast feature, Find by Image, linked common and scientific name indexes and cross-references. Suitable for computers or devices with PDF readers. Best viewed on the free Adobe Acrobat Reader. These shopping buttons will take you to a secure download link where you can purchase using PayPal. Download progress shows in your regular browser window or automatically opens on tablets after download. Which eBook version is right for you? Formatted for opening and interacting on Apple devices such as iPad and iPhone or viewing on Apple computers with iBooks installed. Full functionality verified by IDPF/epubchecker. 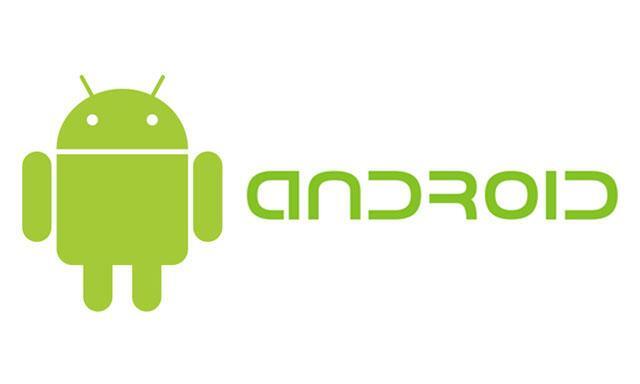 Best for viewing on Andriod devices such as tablets and smartphones, as well as on Windows computers. Best viewed with full functionality on Adobe Acrobat Reader (Click here for the free download). ​Caribbean Reef Life, click here to contact.